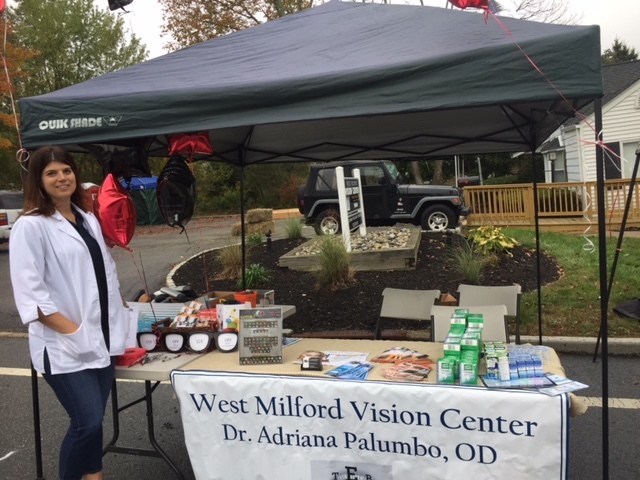 At West Milford Vision Center, we believe strongly in giving back to the community and caring for the eyes of all those in need. Outreach programs represent an opportunity to show the community the level of commitment our optometrist has to the community. The staff also plays an important role in community outreach. Dr. Adriana Palumbo is a proud member of the Lions’ Club. 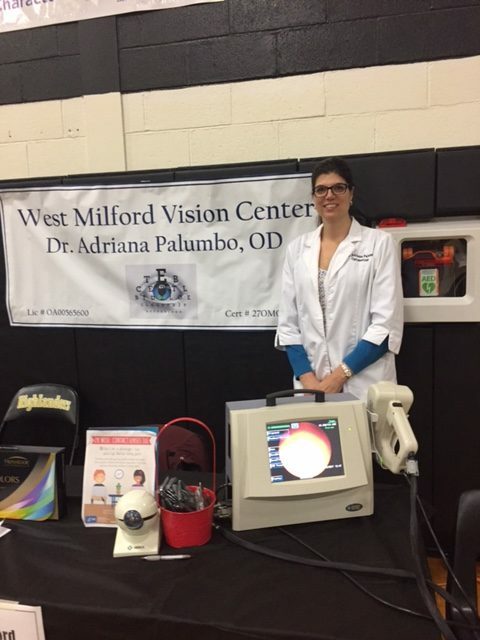 In November of 2018, Dr. Palumbo was recognized by the West Milford High School Hall of Excellence for her contributions to support the Art Auction. 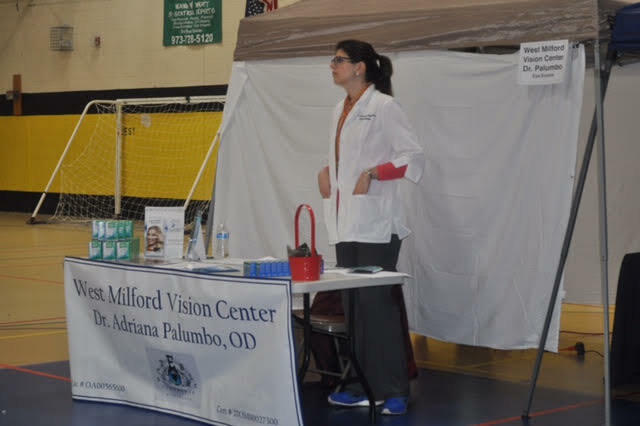 Dr. Palumbo recently participated in the West Milford Annual Autumn Lights Festival. 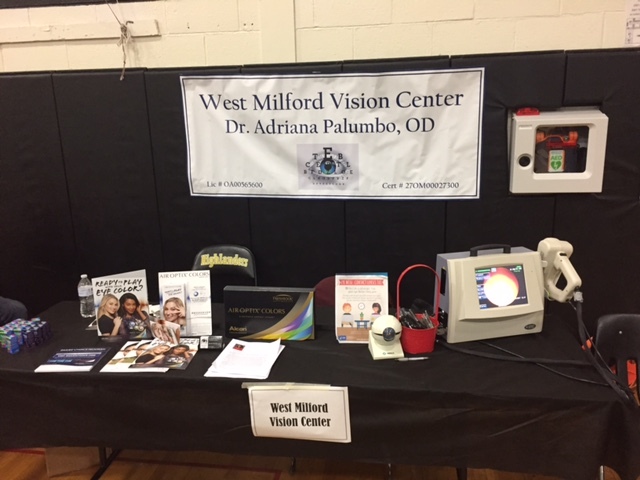 On June 6, 2017 Dr. Palumbo participated in the West Milford Health Fair. 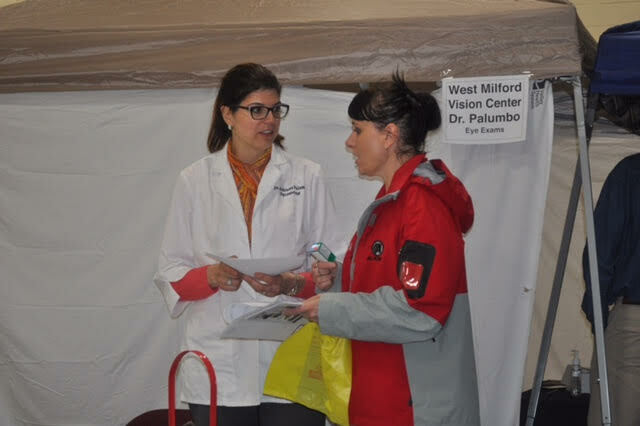 On May 13, 2017 Dr. Palumbo participated in the West Milford Health Fair. *Our office will be open on select Saturdays!